“I just got the Dwiggins book. It is really the best design book I’ve ever seen. The balance of text and art is perfect. And as an old layout artist, I appreciate how Bruce Kennett has respected the margins while playing with the scale. Great pacing. Designer of books and types, calligrapher, illustrator, marionette engineer, and writer. 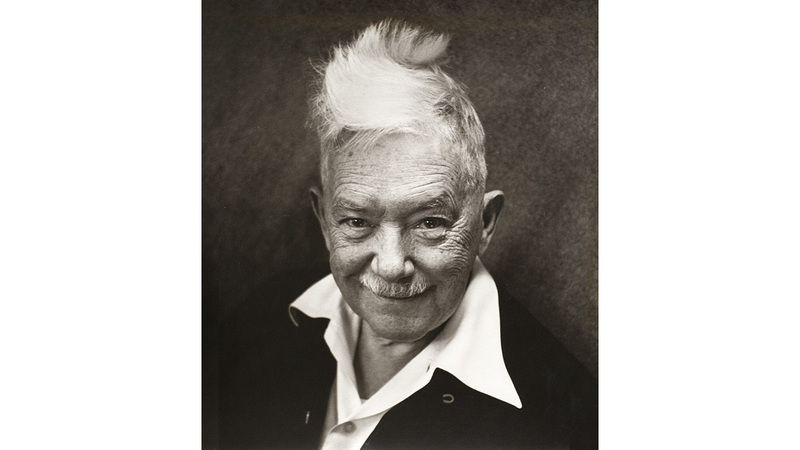 W. A. Dwiggins was one of the most influential and innovative designers of the twentieth century, but what’s less known is the scope of his creativity, the fullness of his impressive body of work, and the inspiring attitudes with which he faced every challenge in life. W.A. 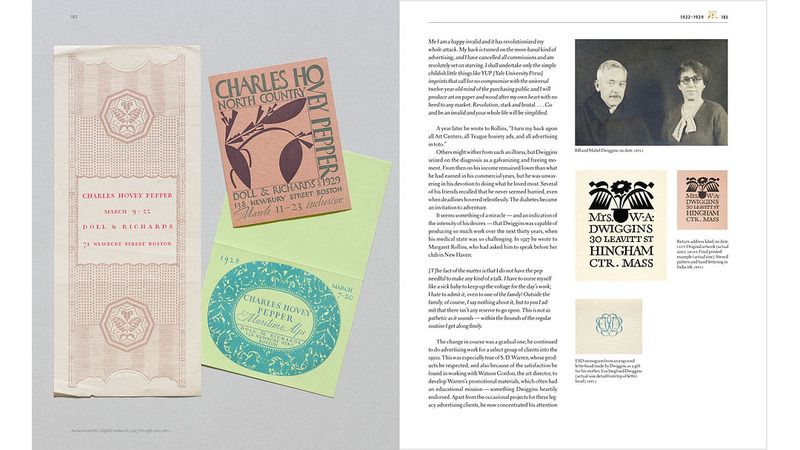 Dwiggins: A Life in Design was published by Letterform Archive after a wildly successful Kickstarter campaign. 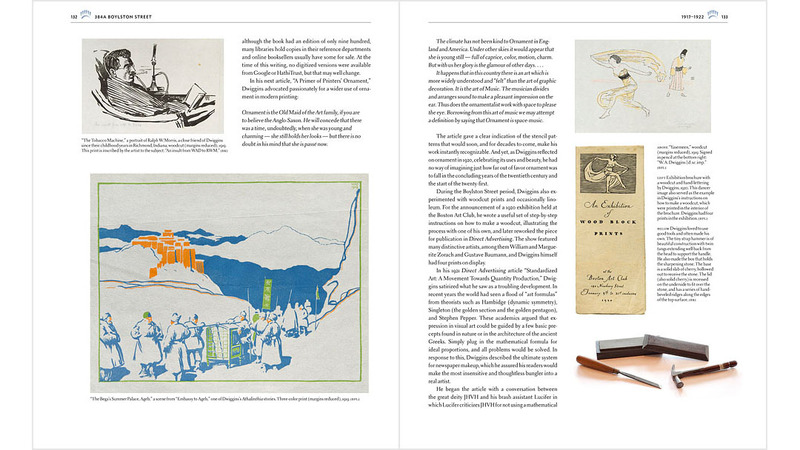 On the campaign page you can see noted print historian Steven Heller talk about the book. Reviews from both designers and biographers have been thoughtful and enthusiastic. To read additional comments about the book, please click here.